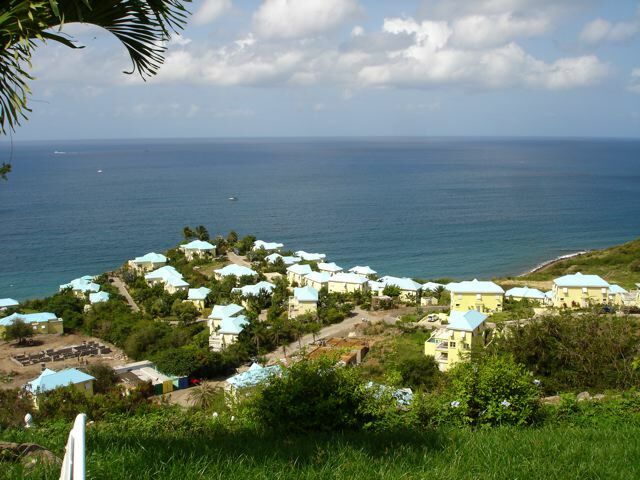 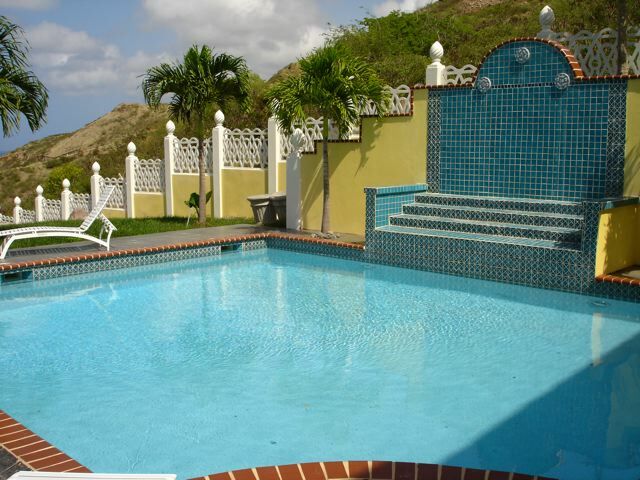 In this spectular 2 bedroom, 2 bathroom house, you can walk right outside to a deck and a lovely pool with fanastic views overlooking the Caribbean Sea. 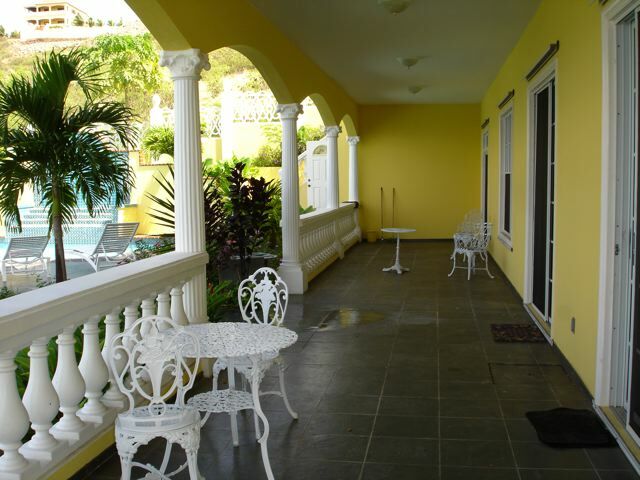 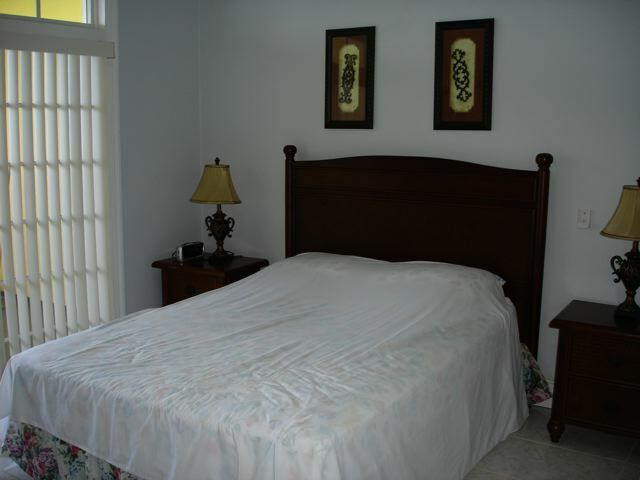 It is fully furnished and located in the midst of lush tropical contained garden. 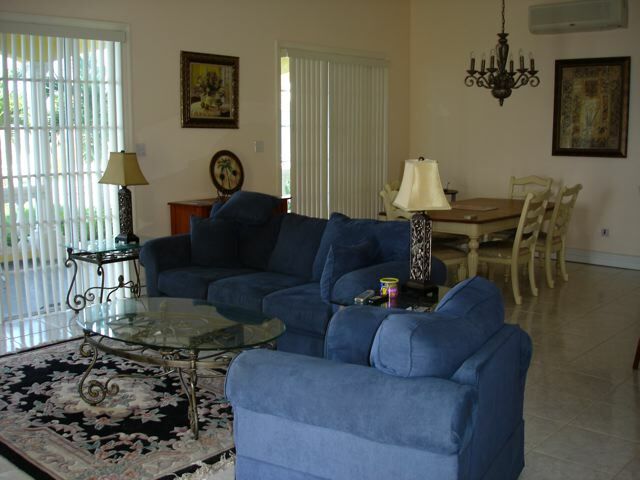 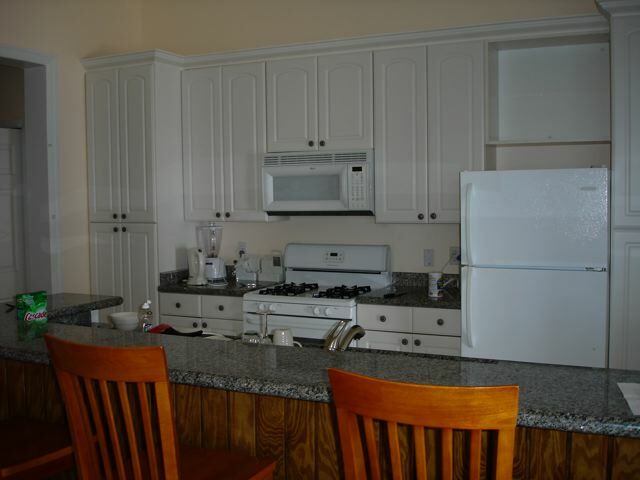 This property is suitable for professional or executive rental only.